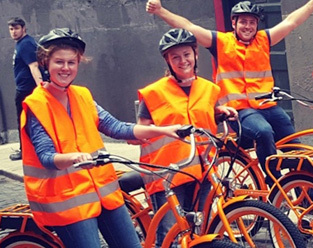 See even more of Dublin with our exciting Lazy Bike e-bike tours. 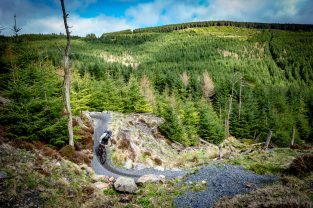 Our electric bikes are cool, comfortable and Eco-friendly. 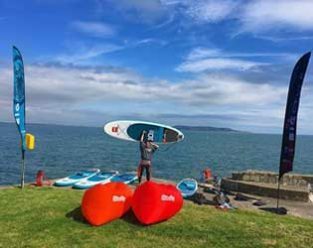 Come and experience the Pure Magic world of watersports with Kitesurfing and Stand Up Paddleboarding (SUP) Centres in Dublin. 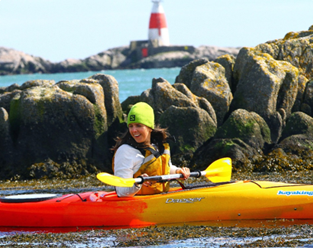 Fun Kayak Tours of Dublin Bay with Kayaking.ie. 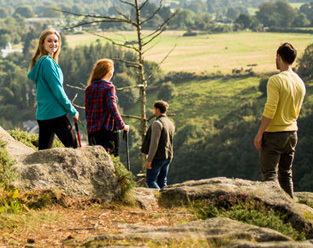 Tours are full of wildlife, are suitable for complete beginners and are great fun. 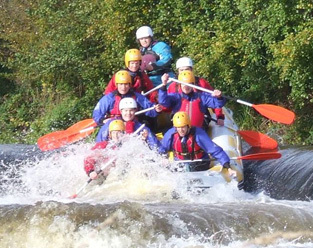 Visit our website at www.kayaking.ie . 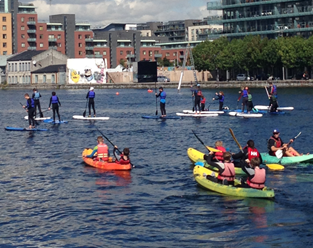 See Dublin from the water on our fleet of paddleboards, kayaks or windsurfers or workout our SUP Yoga classes in the Grand Canal Dock. 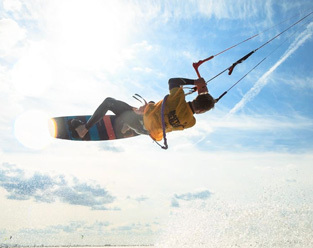 Lessons and rentals, equipment provided. 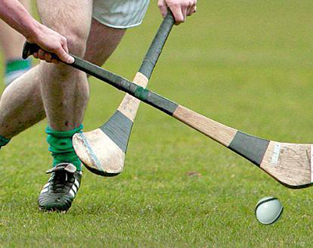 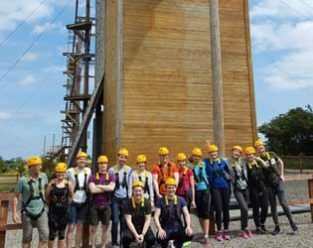 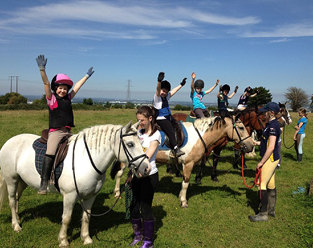 Adventure Dublin is an alliance of independent activity providers in Dublin dedicated to making it easy for visitors and travel professionals to find and enjoy quality, reputable and safe family friendly activities during their visit to this great city! 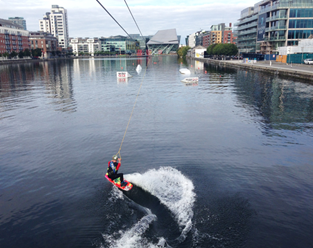 What's your next adventure in Dublin City. 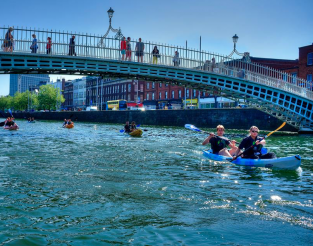 Search for an activity, Dublin really is the City with everything. 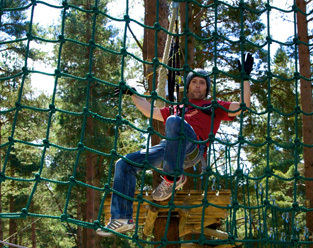 The capital city of Adventures.